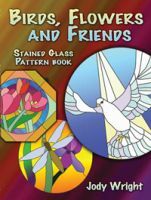 Learn to make mosaic frames, decorative panels, tabletops, birdhouses and more! 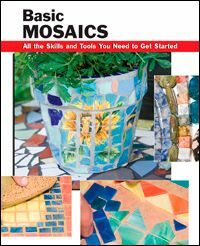 show how to make your own mosaics. applying grout, and finishing your project. 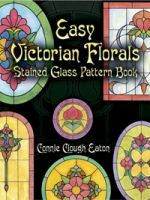 All Books MIXABLE For Quantity Discount.